Will my child ever walk or talk again? Those are just some of the questions parents pose to their doctors and nurses when given the life-changing news that their son or daughter has suffered a traumatic brain injury (TBI). The diagnosis is the #1 cause of disability and death among children in the United States. And, with medical uncertainty surrounding outcomes for many TBI patients, their futures are depend on understanding how the brain reacts to trauma and the subsequent therapies. With a mission to delve deeper into the unknowns of traumatic brain injuries, the Burke-Blythedale Pediatric Neuroscience Research Collaboration has developed a new system to help those affected children. It utilizes cognitive neurorehabilitation and is spearheaded by the TBI Core Team, comprised of members from both prestigious medical institutions. The ambitious initiative would test and track young TBI patients from admission to discharge to collect structured assessments for every child admitted to Blythedale Children’s Hospital. “The long-term goal of this project is to predict how children will recover from brain injury and to understand the brain processes that support recovery,” said Dr. Sudhin A. Shah, Scientific Director of TBI/DOC (Disorders of Consiousness) Research Program at Blythedale Children’s Hospital. On June 15, 2017 at Blythedale Children’s Hospital in Valhalla, NY, the research conducted by the TBI Core Team became reality with the official implementation of this new approach to treating traumatic brain injuries. The milestone launch was marked with a “Go Live Day” luncheon in the lobby of the Hospital with remarks and recognitions by members of the team. 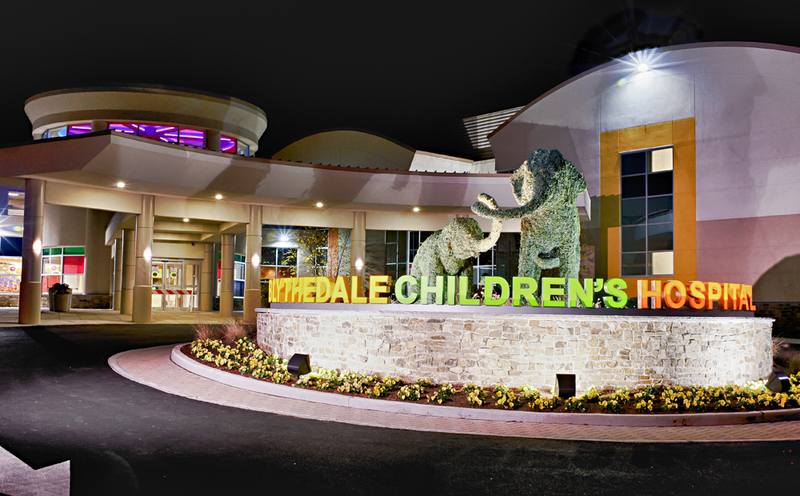 Dr. Jay E. Selman, Chief of Neurology at Blythedale Children’s Hospital and member of the TBI Core Team, expressed excitement when talking about the new program. “We are the first hospital in the U.S. to have this type of approach,” he said. Dr. Selman also reinforced the strong bond between Blythedale and Burke Medical Research Institute.